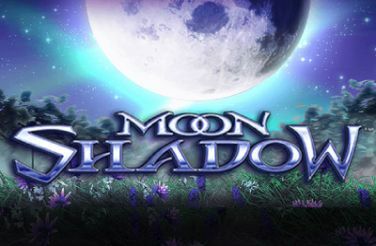 The power of moon on the reels of Moon Shadow Free Casino Games. 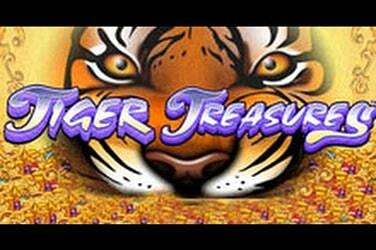 Play Free Slot Tiger Treasure from Bally Technologies: Any Registration Required! 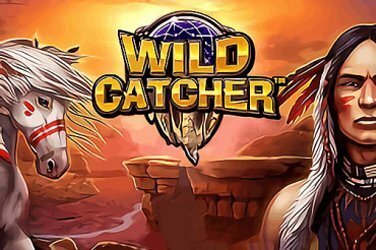 Wild Catcher is set out on five odd-sized reels and instead of the standard pay lines there is an impressive 576 ways to win. With a pirate theme Pirates Smugglers Paradise slot is playable from just 20p per spin up to £100 per spin and can be played on any device which means players can play wherever and whenever they wish. Complete with a Dropdown Wins feature this is one slot that players won’t want to miss, so join the rest of the brave crew and take a voyage across the exotic seas. Visually Pirates Smugglers Paradise offers up cartoon styled graphics and unsurprisingly the slot is all things pirate being set onboard a pirate ship near to shore and with a stunning island in the backdrop. When it comes to game symbols players can expect to come across the usual playing card suits as well as swords, guns, bottles and hooks, and players can also expect to see parrots and three different pirates making an appearance on their reels. 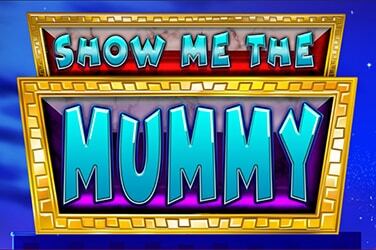 The slot does not feature pay lines or ways in which players can win this is because it favours the Cluster Pays formula. Players need to accumulate six or more of the same symbol in a cluster and adjacent to each other. As soon as players land a winning cluster the Dropdown Wins feature is triggered. Once triggered the winning symbols stay in place and other symbols then dropdown providing the chance to create even more winning combinations. The process continues until there are no more new winning symbols available. If players land two or more winning clusters the lower value cluster will have the low value symbols replaced with higher paying symbols to land even bigger winnings. Pirates Smugglers Paradise also offers players a multiplier feature which comes into play every time the player lands a whole row of winning symbols and the multipliers are then added for each of the dropdown wins that have been made separately. Landing one complete row provides the player with a x1 multiplier, two rows and a x2 is awarded, three rows awards x3 multiplier, four rows awards x5 multiplier and landing a full five rows gives the biggest win of x10 multiplier. 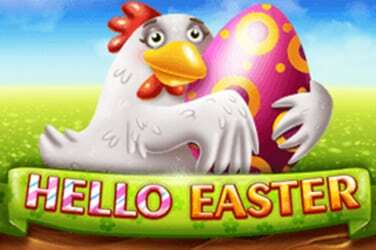 There are also three free spin features that are on offer, players that manage to fill the free spin counter symbol with three maps in a single spin they are rewarded with seven free spins any subsequent free spins that are then landed award the player with a cash prize that is equal to x10 of their stake. 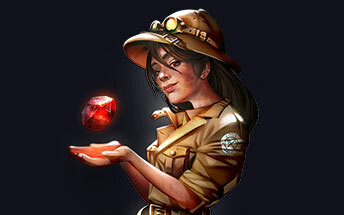 The player then has the opportunity to choose from the three free spin features. The first free spin feature is the High Seas Free Spins where players head off to Hellfire Island where all of the low paying card suits are removed, leaving the reels full of the higher values. 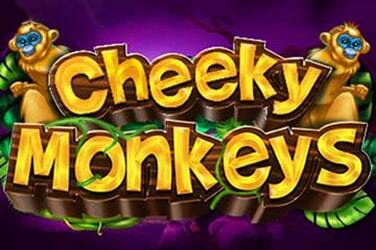 The Multiplier Madness Free Spins feature sees the players heading off to Skull Cave and all multipliers that are won are added at the top of the reels and applied to every dropdown win in the feature. 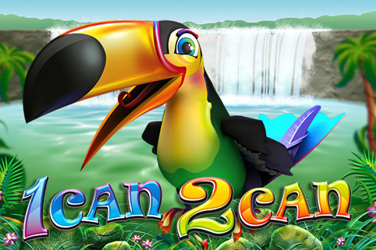 Finally, there is the Win Fall Free Spins feature which sees the player head off to Paradise Cove, and there are two winning symbols added to their reels at the beginning of every dropdown. In order to land a win in this feature the players have to land at least one new cluster. Personally, I really enjoyed Pirates Smugglers Paradise the slot as not only is it jammed packed with bonus features it is also aesthetically pleasing with bold bright colours. I would say that it sits in the middle with regards to variance with the best winnings being made in the Multiplier Madness Free Spins feature due to the multiplier reaching as much as x10 which results in the possibility of players winning up to 1,243 their stake.